Waterfront Mobile Broadband uses the Mobile Phone network to access the internet when you’re in mobile 3G network locations, whether it’s outside your house, in a cafe or on the move. There’s no need to wait for installation or to pay for a fixed line, all you need to do is plug the small modem into a standard USB port on your computer. The wireless network is owned by the Optus Network (https://www.optus.com.au/network/mobile/coverage). Before we offer you service, we like to test the device in your area to ensure a strong signal. A free USB modem is supplied with every new 24 month connection and only $75 for a month to month! Unlike Fixed line Broadband, there is not a choice of speed, instead you need to choose a plan that offers a data allowance to suit your needs. We have 3 plans to choose from. 97% of the Australian population have coverage for Mobile Broadband and this will continue to improve. Coverage depends on where you are, what device you are using and whether your device has an external antenna attached. Speeds may vary due to congestion, distance from the cell, local conditions, hardware, software and other factors. Remember, we always recommend ADSL Broadband as a more reliable, fixed line service if you are mainly going to be accessing the Internet from your home. Theoretical maximum download speed on 3G/HSPA network is up to 3.6Mbps, however, you can expect speeds between 512Kbps and 3Mbps. Actual speeds will vary and may be slower. Many factors affect speeds such as the distance from the mobile tower to the modem and congestion in the area of use. Your service is capped once you have used your data allowance. This means that you will not be charged any excess fees as you will not be able to use your service once you have used all of your data allowance. If you find you are using up your data allowance too quickly, you might want to consider upgrading to a plan with more allowance – you can change at any time. *Our Mobile Broadband plans come with a choice of contract term. You can choose from a 24 month contract, or if you don’t like being tied into a contract, select our month to month contract option - you simply have to give us 2 months notice when you want to leave and pay an exit fee of $90. 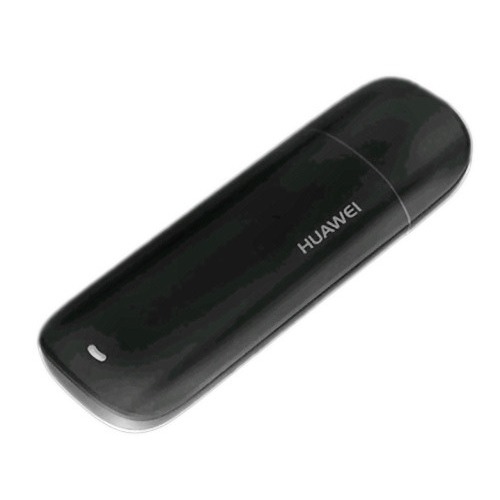 We will supply you with a free USB Mobile Broadband modem. It comes with a SIM card which enables you to connect to the Internet using the mobile network and it’s very easy to use and get connected. A $16.50 shipping fee applies to each order. There are certain software requirements that you should be aware of. You must have Microsoft Windows 2000 SP4, Windows XP SP2, or Microsoft Vista operating systems to connect to the service. Mac OS X 10.4 and 10.5 with latest upgrades, please be aware we offer very limited Macintosh support.